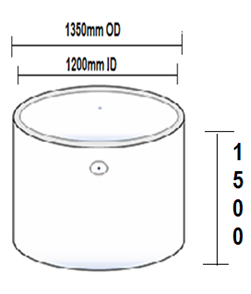 Manufactured in accordance with AS 1546.1, septic systems require 2 tanks 1st is the 1500 x 1500. 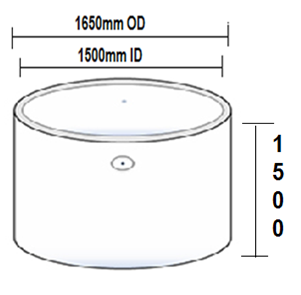 The 2nd is the 1200 x 1500 as shown below and comes with and without base. Optional pump tanks are available on request for systems with specified requirements.